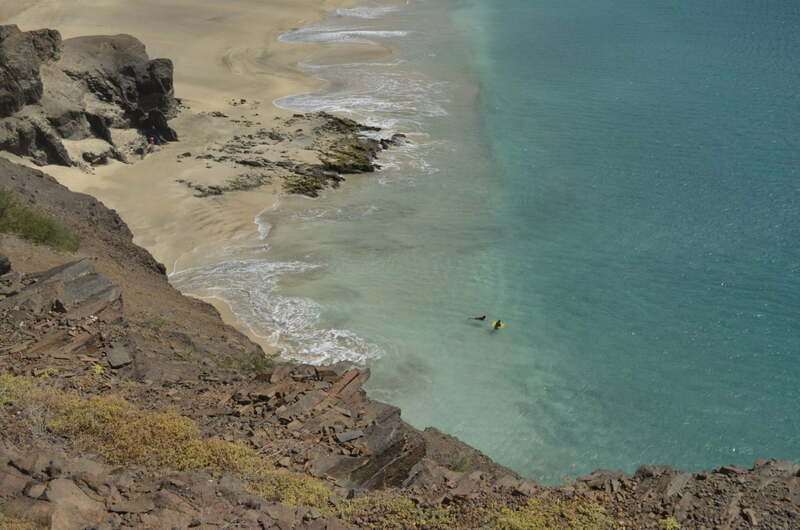 Discover Cape Verde’s wild beauty. 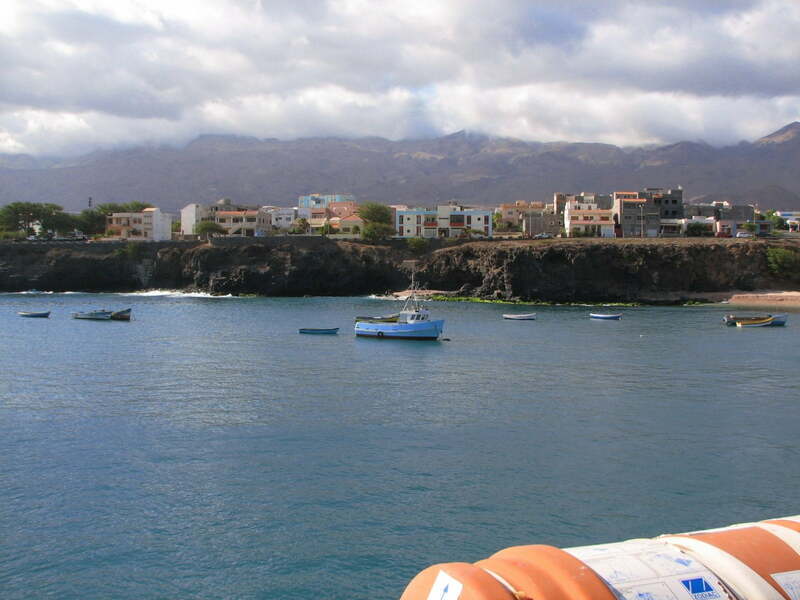 Turquoise blue waters and white sandy beaches on Sal, the lively harbor town of Mindelo in São Vicente and in Santo Antão breathtaking mountains and gorges, alternating with foggy peaks and green valleys. 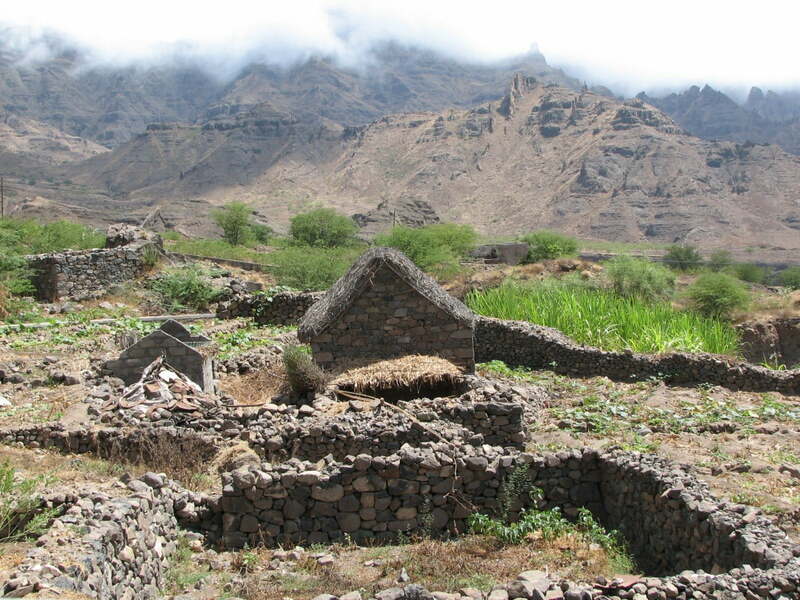 The wild beauty of Cape Verde reveals itself to the visitor in Santo Antão as in hardly any other place of the archipelago. 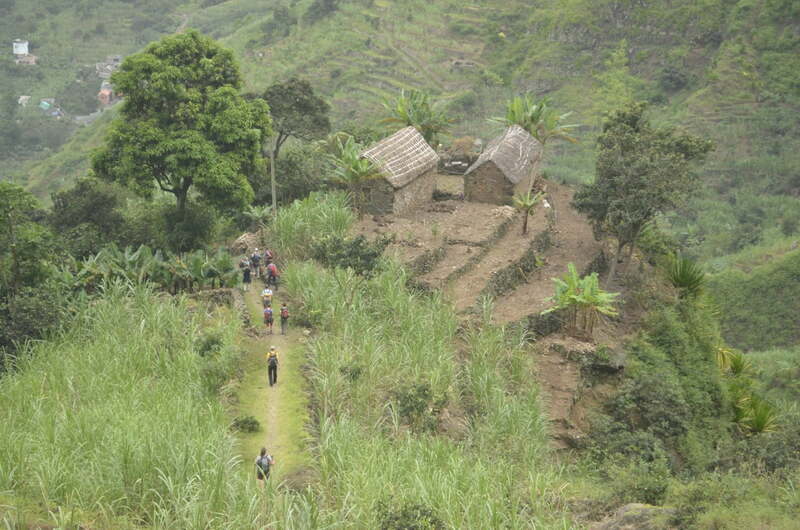 Gigantic volcanoes have formed a high mountain range, which to the north east is rainy and lush green, and to the southwest dry and defying the stormy Atlantic. 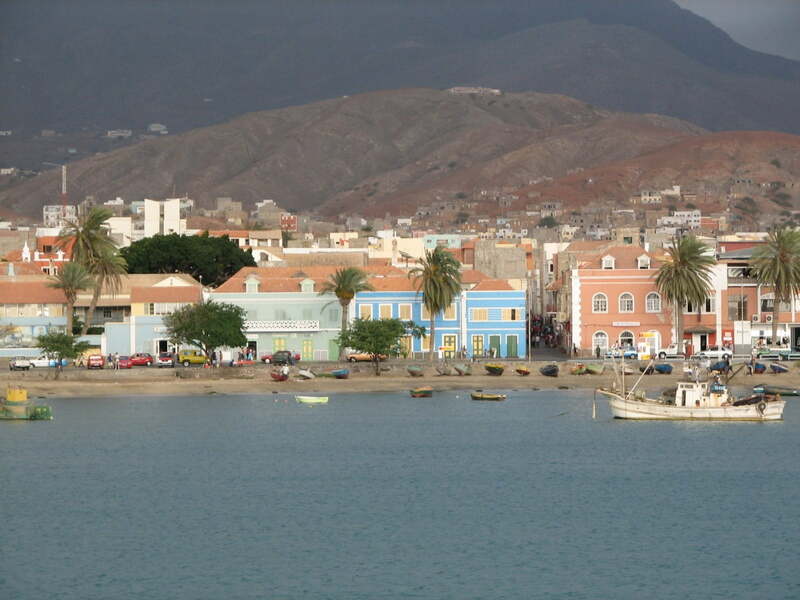 Vis-à-vis is São Vicente, the island with the secret capital of Cape Verde, Mindelo, where the legendary “barefoot diva” Cesária Évora composed most of her beautifully sad Mornas. 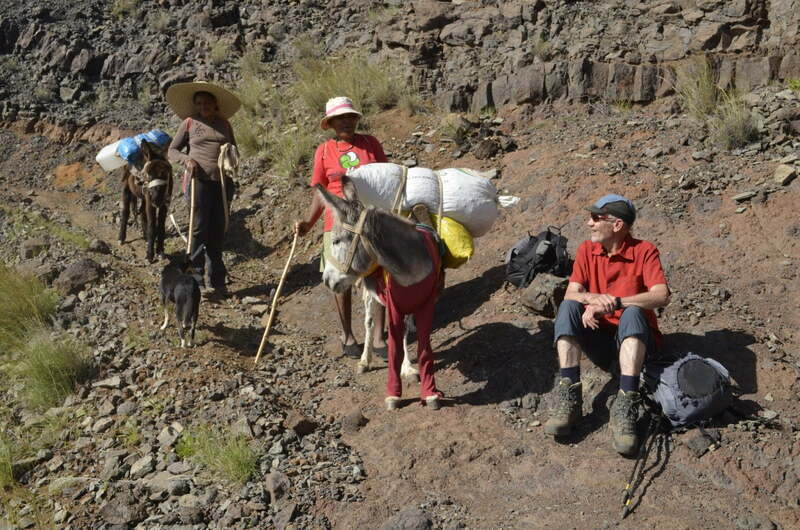 On this trip, you will experience three completely different islands, each with its own flair. 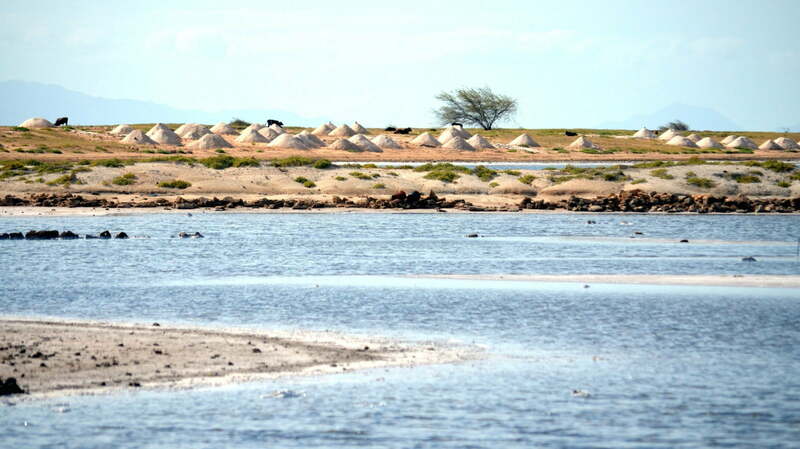 At the start and at the end of your trip, you can relax on the endless beaches of the desert island of Sal. 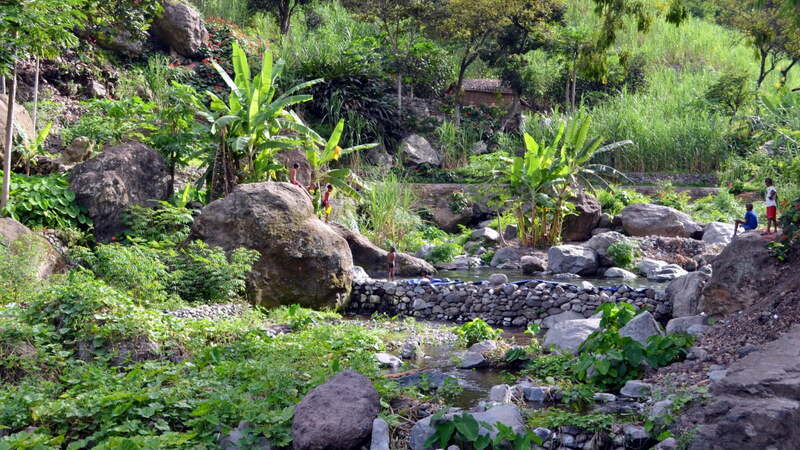 Hotel Odjo d’Agua offers you the best possible starting point. Breakfast is not only served close to the sea, but actually over it in Santa Maria. 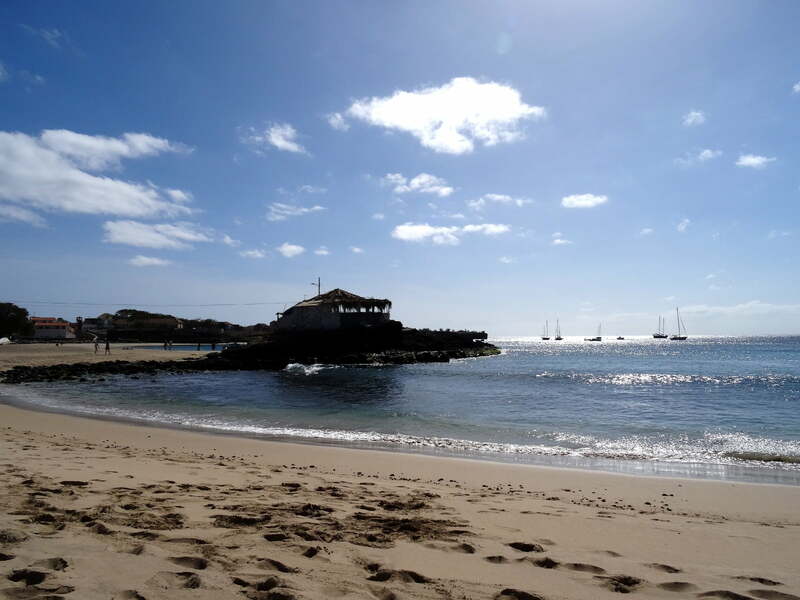 In São Vicente, take the opportunity to explore the lively life of Mindelo, while exploring the unspoilt lunar landscape and the secluded beaches on an island tour. 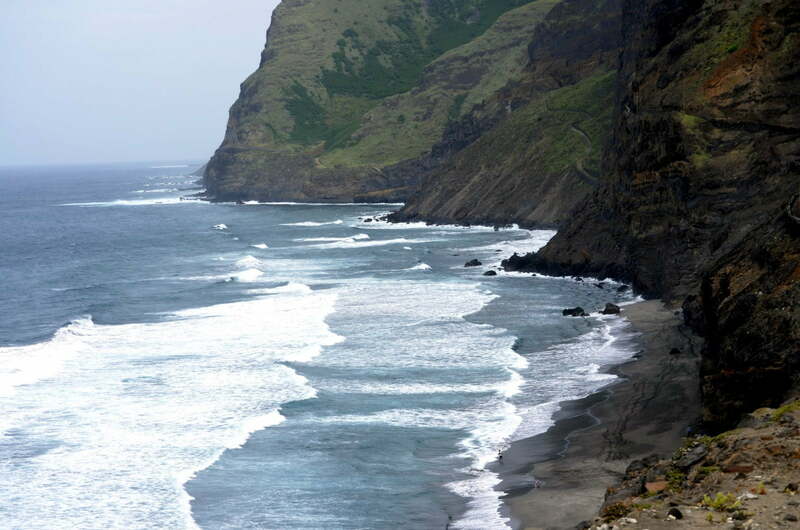 Then take the ferry to the green queen of the Cape Verde Islands – the Santo Antão hiking island. Almost perpendicular rock faces rise from the boiling ocean over a thousand meters. The white Puzzolan hills, deep green valleys, wooded high plains and black basalt rocks can hardly be surpassed in drama. 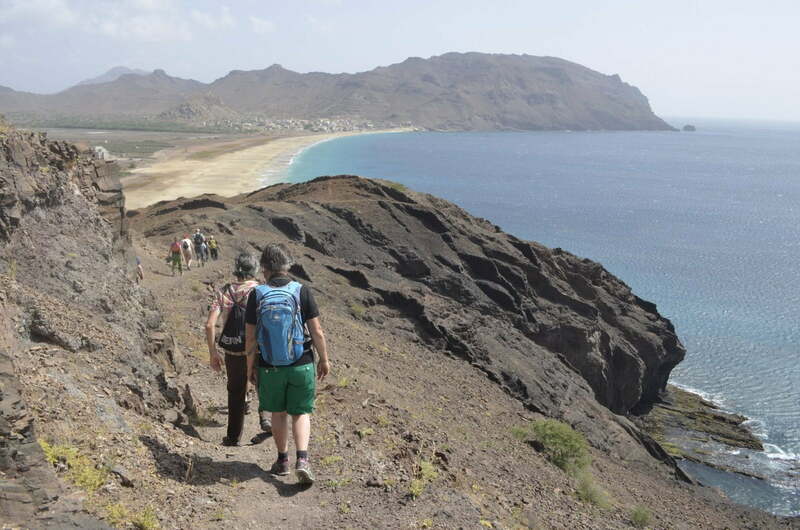 However, despite its popularity among hikers, the island has retained its harsh charm and wild beauty, and will be discovered on solitary tours. 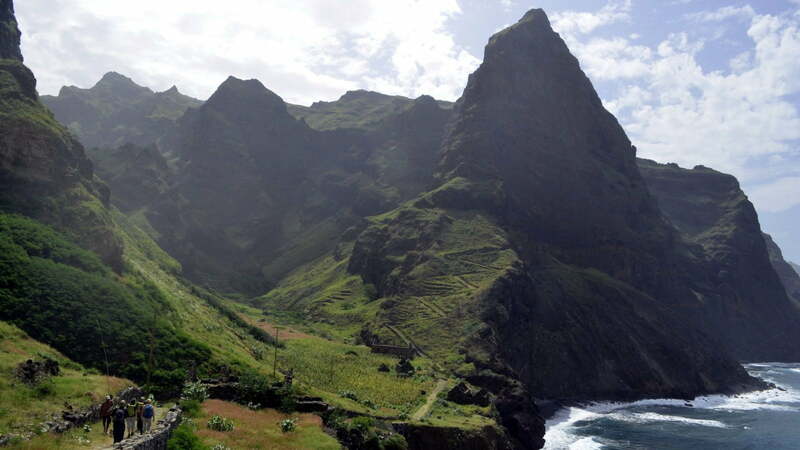 On Santo Antão you will stay in the green Paúl Valley, starting point of your first hike from Cabo de Ribeira via Pico de Antonio to Figueiral. 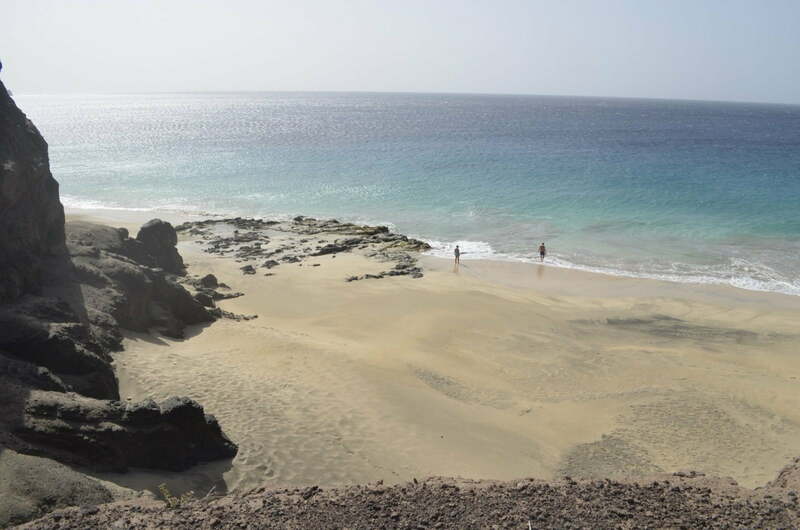 After a short detour to Ponta do Sol, you will experience one of the most spectacular hikes you can make on the Cape Verde Islands: the coastal-hike from Ponta do Sol over the small village of Fontainhas, which seems to hang on the rock like an eagle’s nest, to Cruzinha da garça. From Cruzinha you go directly to Boca de Coruja to the beautiful hotel complex Pedracin Village in the midst of bizarre mountain chains. 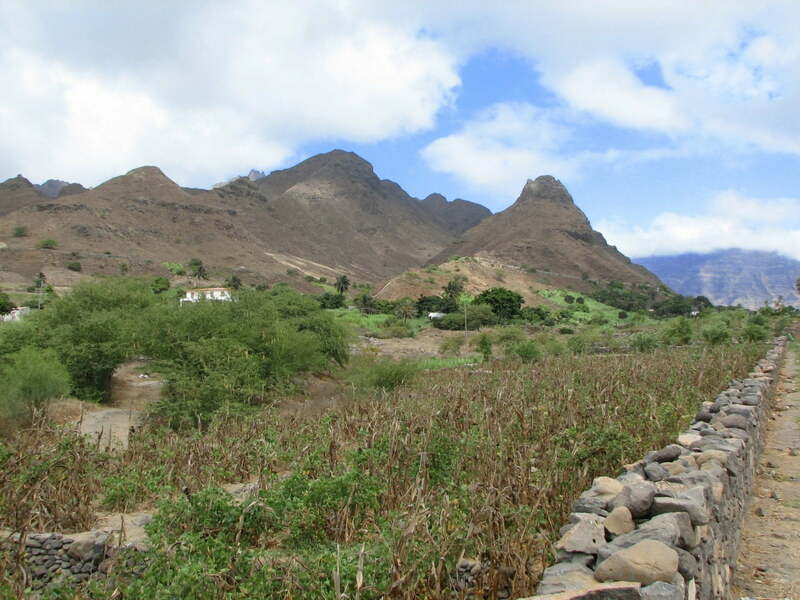 Over the old road you drive back to the harbor in Porto Novo, where you can take the ferry back to Mindelo or Calhau, the little fishing village in the east of São Vicente. There you will spend two nights at Residencial Goa. 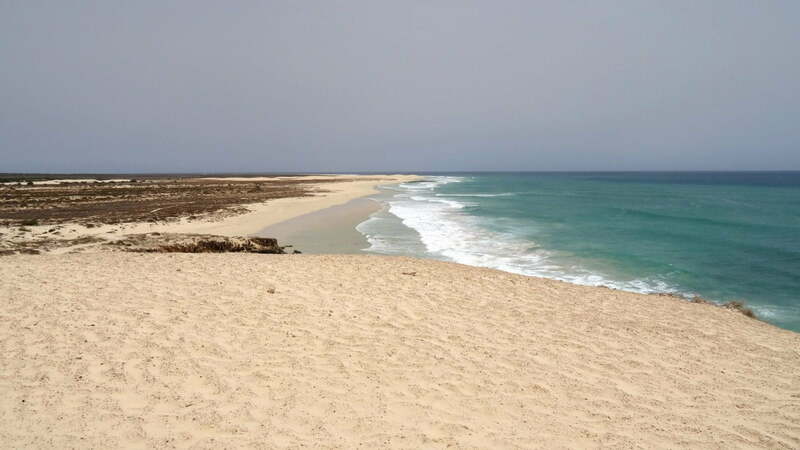 In the end, you will return to the island of Sal where you can finish your trip comfortably on the beautiful beach of Santa Maria. This trip is perfect for those who like to combine bathing holidays and active recreation and still want to experience some of the Creole culture.